There is currently no cure for dementia or Alzheimer’s disease, but research is ongoing to develop drugs, vaccines and other medical treatments. You can find out more about some of the different dementia treatments on the NHS website and from your GP. Other treatments, activities and support – for the caregiver, too – are important considerations in helping people to live well with dementia. 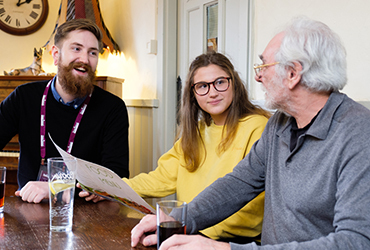 We understand that each person’s experience of living with dementia is different. That’s why our care is bespoke and personal to find the best possible solution for your loved one to live happily and safely in their own home. 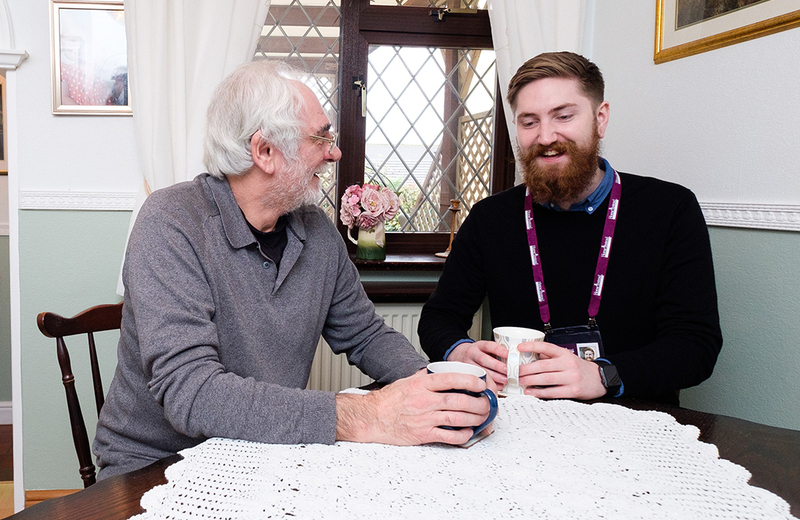 If you suspect someone close to you is developing dementia, including Alzheimer’s disease, then contact your local Home Instead office or book a free consultation to see how we could support you.